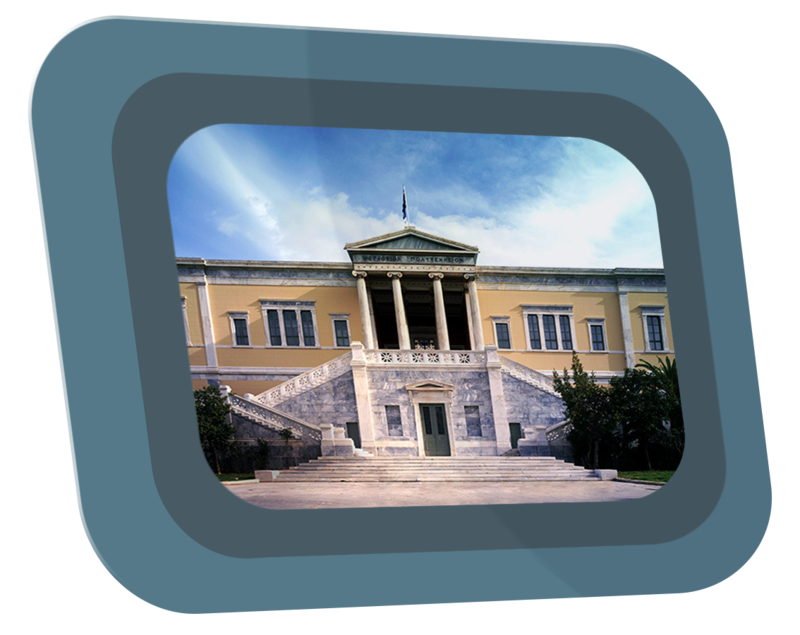 Picture: National Technical University of Athens. 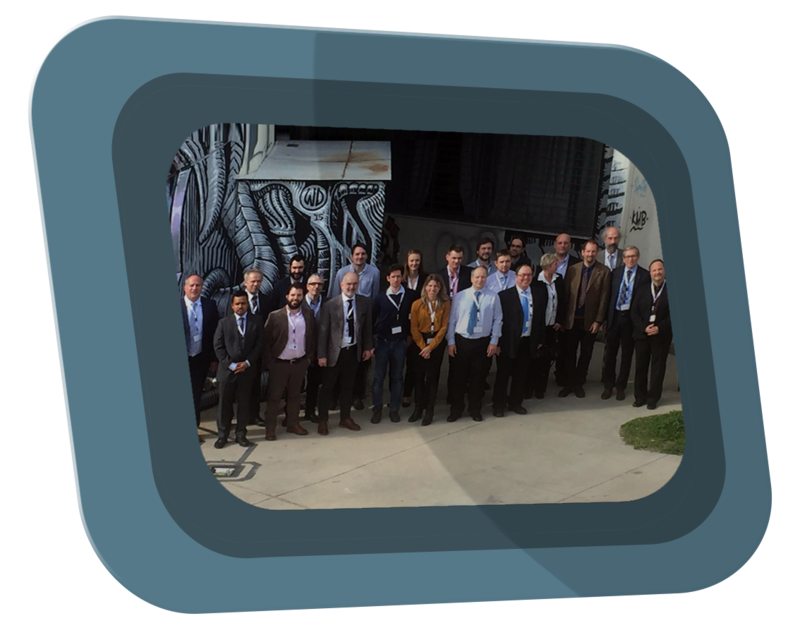 Equinox 1st meeting was held in Athens on Tuesday, 16/2/2016 with the participation all of partners.Venue: National Technical University of Athens. National Technical University of Athens (NTUA) as a coordinator of project hosted the first meeting of Equinox. Picture: Equinox partners during kick off meeting of project. Equinox. A novel process for manufacturing complex shaped Fe-Al intermetallic parts resistant to extreme environments. The main objective of EQUINOX is to develop a novel process that allows to substitute Cr/Ni based (stainless) steel parts used in high volume end consumer products such as in the lock industry. Equinox is supported by Horizon 2020, the EU Framework Programme for Research and Innovation.